The B.F.Sturtevant company had a long history in ventilating, vacuum cleaning and pneumatic systems. Interestingly, the Lamson factory was heated and ventilated by Sturtevant equipment in 1890. In 1924 the headquarters was at Hyde Park, Boston, Mass. They had agents in Australia (H.P.Gregory & Co., Sydney) and New Zealand (Blaid, Reed & Co., Nathan's Building, Wellington) but I don't know if they installed any systems in shops. 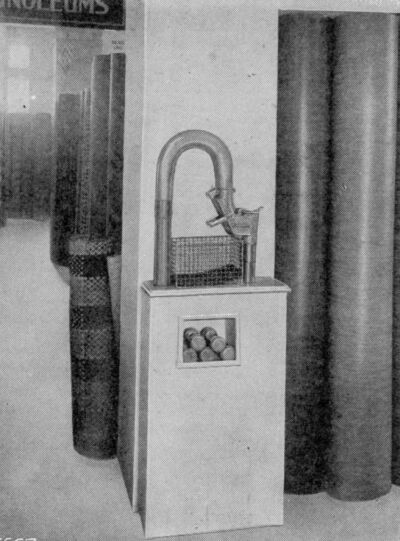 The (Wellington) Evening Post had a pneumatic tube system in 1928. 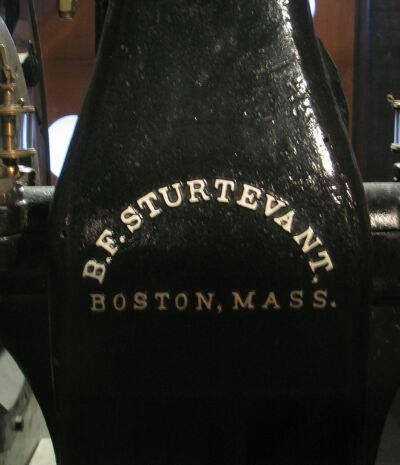 The Sturtevant Engineering Company in England was an offshoot of the American company. It became a limited liability company in 1899. It was a competitor of Lamsons for pneumatic systems during the late 1920s to 1940s. 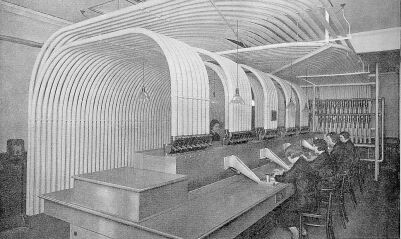 In a letter of 13 August 1929 they stated: "The source of supply for these pneumatic cash tubes is no longer a more or less monopoly as was the case a few years ago as with our entry into this field of work, coupled with over 50 years experience in air handling machinery, we have naturally taken the premier position." They bought part of Reid Brothers concerned with pneumatic despatch in the early 1920s. They also bought the pneumatic tube business of Cooke, Troughton and Simms. In 1946, application was made to the London Stock Exchange for permission to deal in the 487,140 5-shilling shares (Yorkshire Post and Leeds Intelligencer, 4 Mar. 1946, p. 5). In 1949 Sturetvants sold their pneumatic tube interests to Lamson Engineering (Times, 27 April 1950). For a fuller version of Sturtevant in the UK see the Sturtevantfan website. Sturtevant's booklet of 1934 about the Mersey Vehicular Tunnel is entitled "The largest ventilating plant in the world". 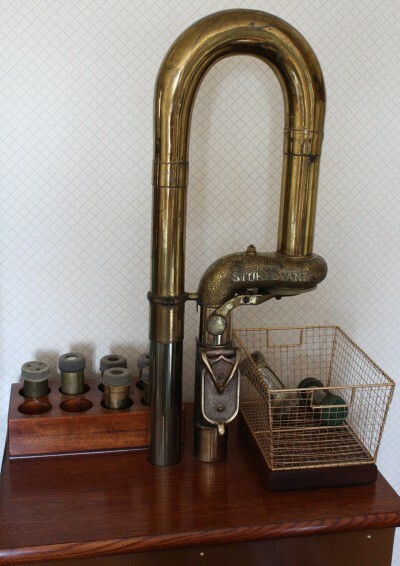 "The Sturtevant Engineering Co. have just issued an informative booklet on pneumatic despatch tubes for handling all kinds of documents and cash. 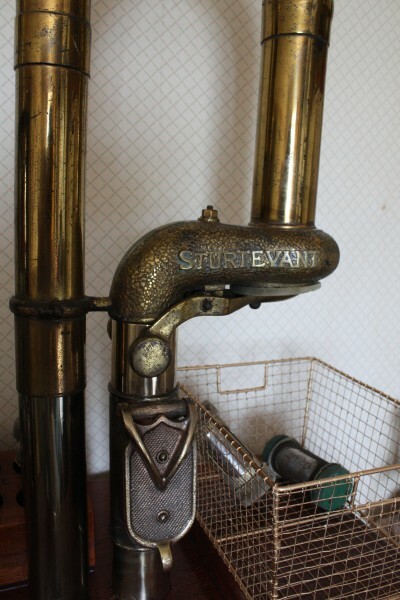 As originators of the turbo-exhauster system for vacuum cleaning in this country, it is only natural that Sturtevant should also design the first turbo-exhauster for operating pneumatic tubes. The company is owner of a patented system which provides that no power shall be wasted when only a few tubes are in operation - a notable advance on the old system which was very costly in operating current." The photograph above is part of a steam-driven ventilating fan made in 1920 and now in the Discovery Museum, Newcastle-upon-Tyne.